An exhilarating jet boat river ride against one of Australia’s most photogenic cityscapes. A lazy lunch, soaking up the sunshine on an iconic Australian white sand beach. A relaxing stroll through a natural bush-land setting. Twilight sailing, kite surfing, ocean sunsets and world-class local wines; these are the ingredients for a perfect weekend in Perth. Laid-back and livable with brilliant blue skies, beautiful beaches and an ‘eclectic mix of city culture and stunning nature’, planning a perfect weekend is easy in Perth. A vibrant and energetic city with relaxed and informal surrounds, overflowing with world class restaurants, bars and cultural activities, Perth also boasts pristine beaches and expansive parklands. It offers both fast paced excitement and the opportunity to relax in the great outdoors. So book your flights, organize your Perth airport transfers, and check-in; the following itinerary will make for an amazing weekend! 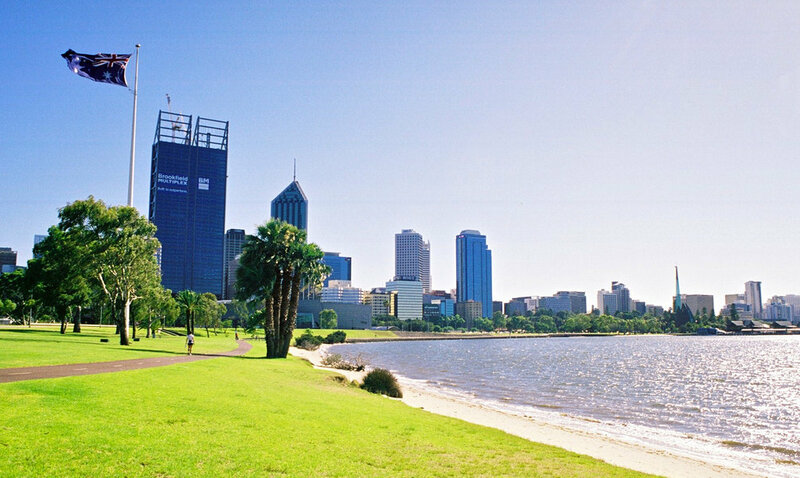 For a perfect weekend in Perth, begin with a scenic walk, drive or bike ride along Fraser Avenue down to Kings Park. One of the biggest inner-city parks in the world, larger than New York City’s Central Park, a 180 degree panorama of the river and cityscape against the backdrop of the mighty Darling Range awaits. Enjoy the natural bush-land by taking the treetop walk, joining an Indigenous cultural tour, or picnicking amongst the gum trees. Take the time to stroll through the Botanic gardens and down to Federation Walkway. Continue past the beautiful Barrack Street jetty for even more stunning views of the city skyline once at the foreshore of the Swan River. Kings Park Panorama. Photo by Daniel Lee. Lined with trendy cafes, immaculate gardens and water sport activities galore, South Perth is famous for its ability to provide an adventurous afternoon. Try your hand at parasailing at Mill Point Road, or stick to the foreshore and catch a jet boat down the river. You can also attempt to sail a catamaran. Explore Perth’s CBD with what’s left of the day. There are excellent “hop on, hop off” services which operate throughout the city offering insight into Perth’s culture and history. The streets surrounding Murray and Hay Market Street Malls are saturated with street entertainment, designer galleries, boutique shops, and enough retailers to fulfill a shopaholic’s finest fantasy. Swan River foreshore. Photo by Greg Neate. Enjoy dinner on the water’s edge – with a smorgasbord of cafes, restaurants and bars to choose from, Perth overflows with delectable flavors. And, the waters-edge is spectacular at night with the glittering lights from the city skyline reflected onto the glistening water. Spend your second day taking in Perth Hills and the city’s sweeping beaches. Perth’s Hills allow for a scenic drive through the scenic Bickley-Carmel Valley, a peaceful walk along Mundaring Dam and Weir. Bush trails leading to secluded waterfalls, world-class wine tastings, gourmet lunch, and the fascinating remains of a historic railway line with phenomenal views of the Perth CBD and Western Australian coastline. If you’ve rented a car, drive just 10 minutes North of the city to reach Scarborough Beach. 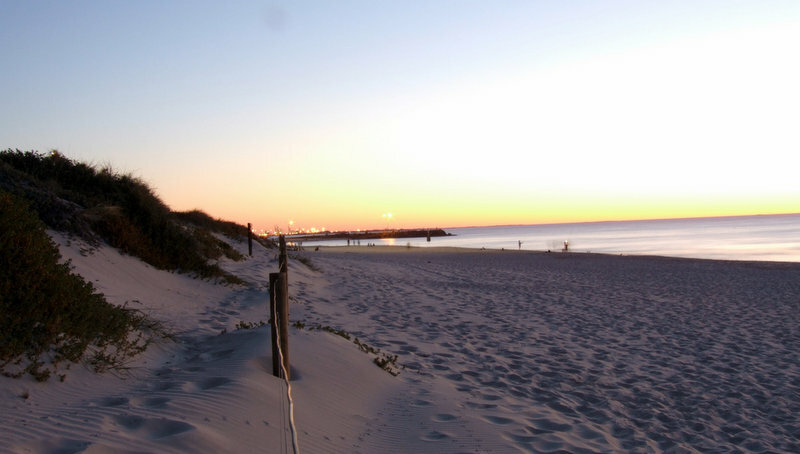 The most famous beach in Perth, Scarborough is the most popular spot for swimming and surfing. Take a dip in the clear blue ocean, stroll along the stunning coastline, and try your hand at wind or kite surfing while soaking up the brilliant West Australian sun. Sunset over the Indian Ocean. Photo by Garry Burns. Feast on local fish and chips for dinner and enjoy world class Western Australian wine while watching the glowing sun set over the infinite blue waters of the Indian Ocean. It truly is breathtaking. Accommodation in Perth is plentiful, and options range from luxury hotels, serviced apartments, five star resorts and backpacker hostels and motels. My boyfriend is from Perth so I’ve heard a lot about many of these places. I’ve never been to Australia so I’m really looking forward to getting to Perth and exploring! I’m a little bias, but Australia has to be one of the best countries in the world! Definitely take the time to travel to Perth – you won’t be disappointed! 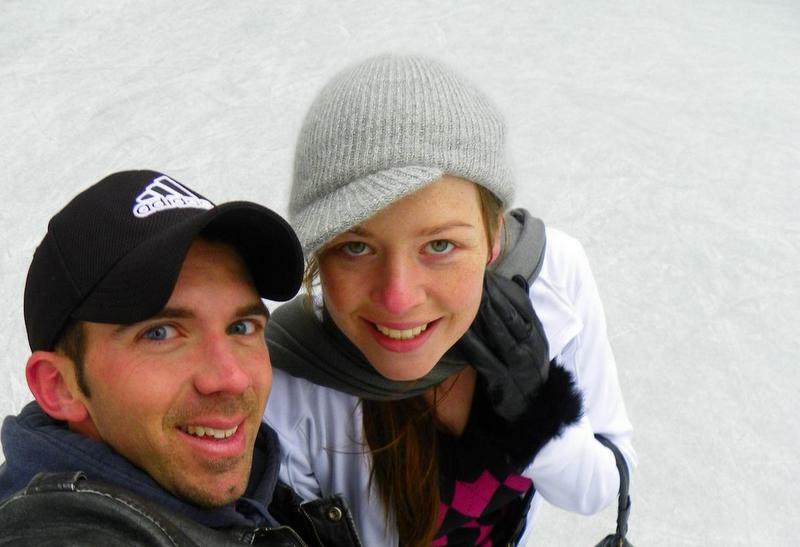 We literally spent 2 days in Perth during our road trip in 2012. We camped outside the Apple shop to hook up the free wifi before relocating to one of the suburbs! naught naught!! Perth is on my must see list for the next few years so your tips will come in very handy when I head over there soon. I can’t wait to see the sunset over the Indian Ocean! Glad we could help! Make sure to pack your camera – that’s one sunset which you’ll want to capture to remember forever! Oh this post got me so excited about going to Perth! I will have to print this out and bring it with me when we do manage to get over there! Thanks! Safe travels! You’ll have a blast! We don’t do cities, but that day 2 itinerary looks right up our alley. Love that beach view! We try and stay away from large cities as well, normally opting for destinations further off the beaten path, but the connection with nature here is too good to pass up! Anytime! We’re hoping to be there in August this year – meet you there! Perth sounds gorgeous! I think i would spend the day in Kings Park! What is the weather like there? The weather is gorgeous pretty much all year round – you’ll return home with a guaranteed tan no matter which time of the year you travel! Our perfect weekend in Perth was Rottnest Island (technically not Perth) + Little Creatures Brewery (technically Freo isn’t “Perth” either) + Must Wine Bar (definitely Perth) – best for dry aged beef + wine!!! Sadly haven’t made it to Rottnest Island yet! – note the use of the word “yet” lol definitely planning on getting back to explore the surrounds in more detail! Will have to check out Must Wine bar when we do – thanks for the tip! You will absolutely love Perth – such a great backyard to have at your disposal! Have a safe and happy move! I need to make it up to Scarborough and into the Perth Hills, I’ve heard the Swan Valley is lovely too. I’ve just moved to Fremantle (just south of Perth) and love this town so much I need to drag myself away to see the rest of the Perth area! Nice post! Never been in Australia, would like to see that beautiful country. Visiting Perth will certainly become part of my journey. Wish you good luck and new adventures! Nice post Megan, I love spending time at the Scarborough Beach seeing the sunset and walking around the coastline in the evenings. Some of the places are still on my list like going to the Kings Park and the beautiful Rottnest Island. Will plan out soon! Have fun on Rottnest – and make sure to do the cruise! Happy travels! Perth is so charming! So much to do and see, but I’d rather enjoy a lazy lunch alfresco and simply soak up the scintillating surroundings. Very true – my problem is usually packing my days too full meaning I end up needing a vacation after my vacation!! I need to take your approach a bit more often and relax! Great snippet article of Perth. Being Perth born and bred, all I can say is beach, Beach and more BEACH! You really can’t go wrong. And maybe a cheeky trip down to Margaret River. Thanks Russel – glad you enjoyed it. Jealous – Perth is a great city to call home! 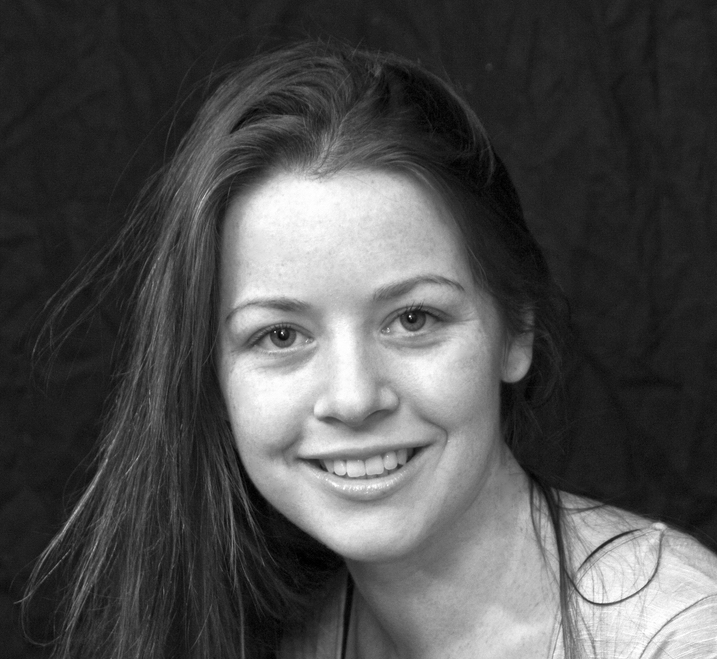 … though actually not too jealous lol I’m very proud of my Tasmanian roots :D! I used to live between Perth and Freo and Scarborough Beach is also super accessible by metro, which is great. A picnic in King’s Park is great fun as well. :) Good tips! Could definitely go for a picnic in Kings Park right about now!! Great tip :) Thanks for stopping by Heather, glad you enjoyed the post! Great blog, Perth is very beautiful city and my favourite tourist destination also.